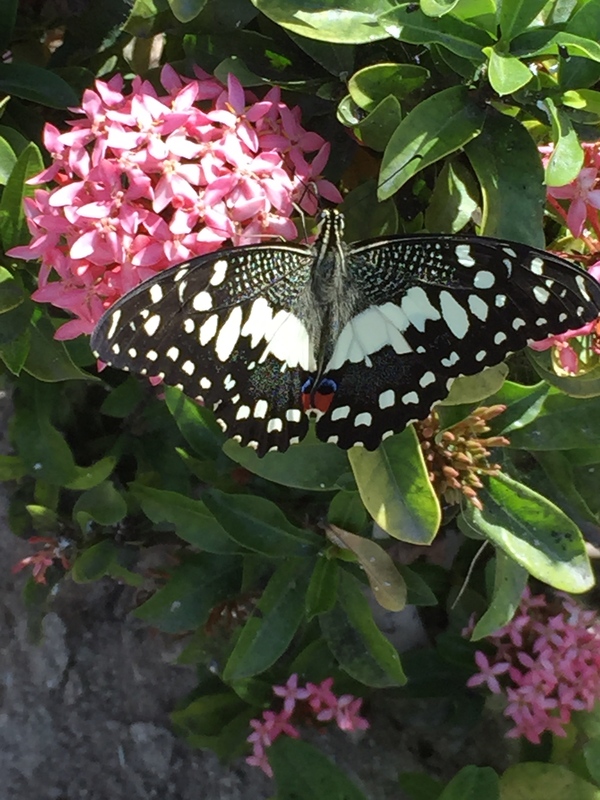 Photo Gallery: Butterfly Spreading His Wings….. This entry was posted on January 23, 2015 by msnene. It was filed under PHOTOS and was tagged with anguilla, butterfly, nature.